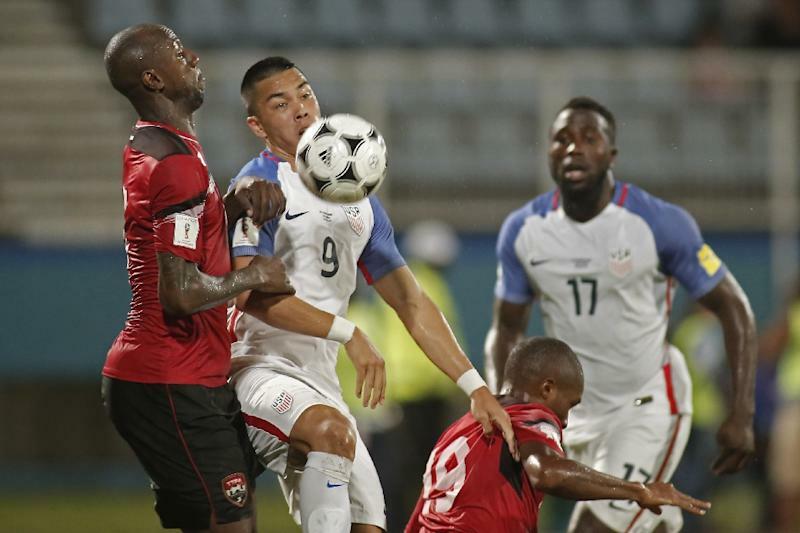 For the first time in three decades, the men’s USA soccer team did not qualify for the 2018 World Cup this past week after a 2-1 loss to Trinidad and Tobago. The team only needed to defeat or tie in this game to qualify. All in all this is a pretty tragic loss for the team and really for the entire country, very upsetting for the players, the managers and especially the fans. A lot of people have possible reasons as to why the loss may have happened why it hurts so much and why it is such a tragic loss. The worst part is being how it legitimately just shouldn’t have happened in the first place, total embarrassment for everyone involved. According to certain players, management and people who simply just pay attention to the team and the sport we’re just too cocky. A team with great potential and talent of course with multiple wins and championships with great young and veteran talent backing the USA team up, but they still have room just like everyone and everything else. Which is what may have caused the horrible loss to Trinidad and Tobago, who before the upset win had lost their past 8 games, and in the FIFA world rankings are ranked 83rd, while the United States are ranked 27th. The majority of people are putting the blame on the team needing work and not studying other teams well enough and the management. Including now former head coach Bruce Arena, who took responsibility and has now resigned. Another interesting perspective and look at it is how the tragic loss effects the team and sports’ reputation in the United States long term. In other countries, the primary sport is soccer. The sport is taken extremely seriously and that’s why in some countries the sport and their teams are so powerful and successful. In the United States however that isn’t really the case, we pay more attention to American football, basketball, baseball and maybe even hockey than we do to soccer. Of course there are a lot of die-hard USA and soccer fans around the country but it doesn’t get the same attention the other sports do. And with this terrible loss among others and not making the World Cup for the first time since 1986, there is a lot of worry that the attention and support it’s already getting will decline causing the team to be even less successful than it is and feels right now.